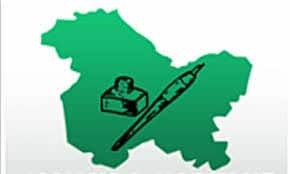 Srinagar: Peoples Democratic Party’s (PDP) candidate for Shopian constituency, Mohammad Yousuf Bhat, has expressed concern over the lack of basic amenities to people. In a statement, Bhat said the people are complaining about lack of drinking water, irrigation facilities, power deficit, scarcity of ration and pathetic condition of most of the roads. Continuing with his campaign for the upcoming assembly polls, he visited Shalatoo, Sharatpora, Dashipora, Arshipora, Saidapora, Ramnagri, Reshinagri villages. He emphasised upon the people to wholeheartedly come out in support of PDP and stop the communal forces, who are trying to polarise the situation. 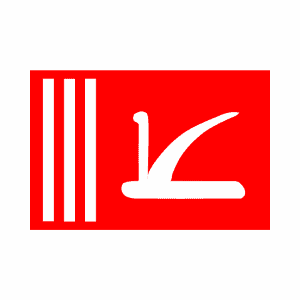 Bhat appealed the people to exercise their power of vote in favour of PDP as it is the only party having a pro-people agenda. He said PDP’s focus will be on developmental issues and a severe unemployment problem, besides PDP has a comprehensive policy for the youth, who are the worst causality of present regime. He has also appealed the people not to fall prey to the gimmicks of those who are the killers of Asiya and Neelofer.